Mary Pete. UAF Photo by JR Ancheta. Alaska Sea Grant is mourning the loss our dear friend and colleague Mary Ciuniq Pete, who passed away on Nov. 17, 2018, after a battle with cancer. We send our deepest condolences to Mary’s family, friends and the entire Yukon-Kuskokwim Delta region. Mary was a longtime member of our advisory committee and a fierce advocate for Alaska’s fish, wildlife, clean water, air and land, and the people who depend upon these resources for subsistence. A culture bearer who proudly shared her Yup’ik values, Mary was a strong supporter of science-based, research-driven decision-making. She brought unique skills and perspective to our committee and always offered sound advice on how we can improve our work, including incorporating traditional ecological knowledge from Alaska’s tribal citizens. Mary strongly supported our work to help the Y-K Delta region adapt to climate change. She urged us to include young people and elders in all that we do, and to help revitalize fish camps as places of learning for youth. Mary will be fondly remembered as a member of the University of Alaska family, most recently serving as director of the Kuskokwim Campus. Mary served many roles in her professional life, including anthropologist, teacher, academic expert, director of the Alaska Department of Fish and Game’s Subsistence Division, member of the U.S. Arctic Research Commission, women’s advocate, and more. She was a wife and a mother to two teenage sons. 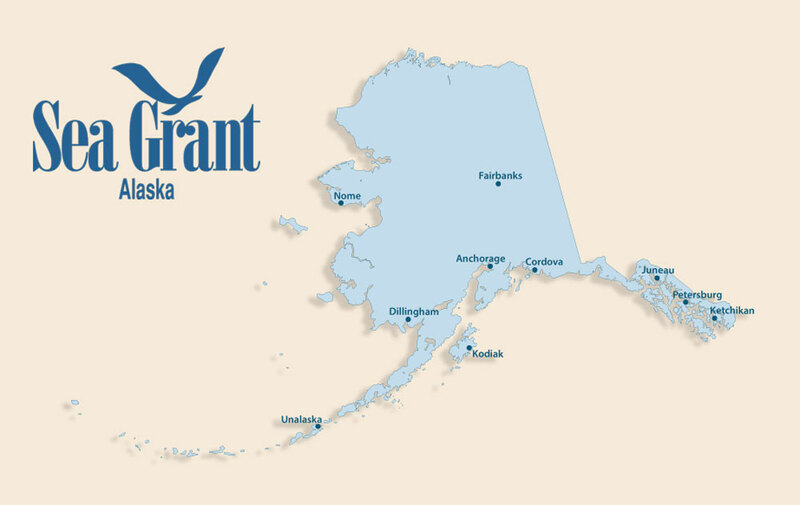 Alaska Sea Grant respectfully celebrates Mary’s life and cherishes her many important contributions to our organization and our state. We will deeply miss her.